Can you believe the holidays are almost here? We have so much to do like decorate the house, put up the tree, shop for the perfect gifts for our loved ones, and bake a million cookies for everyone we know. Don’t stress because I have some good news that will make things easier for you. No, I’m not going to do your Christmas shopping, but I am going to show you something really cool! 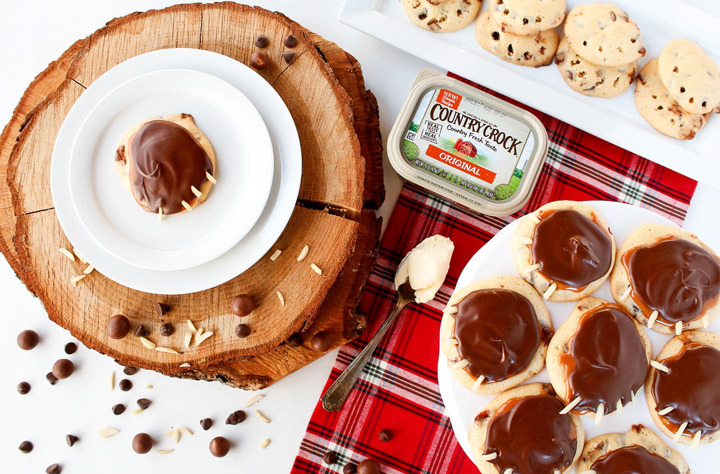 The Country Crock® Make It Your™ Cookie Recipe is the best holiday cookie recipe because you can mix-in one to two cups of your favorite treats to customize the flavor. This is brilliant! 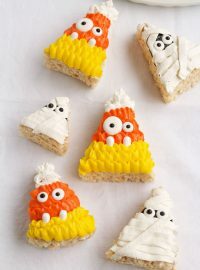 You can add chocolate chips, fun colorful cereal, bacon, pretzels, dried fruit, marshmallows, or anything else you can imagine. One easy recipe will give you endless possibilities and more time to spend with your family. 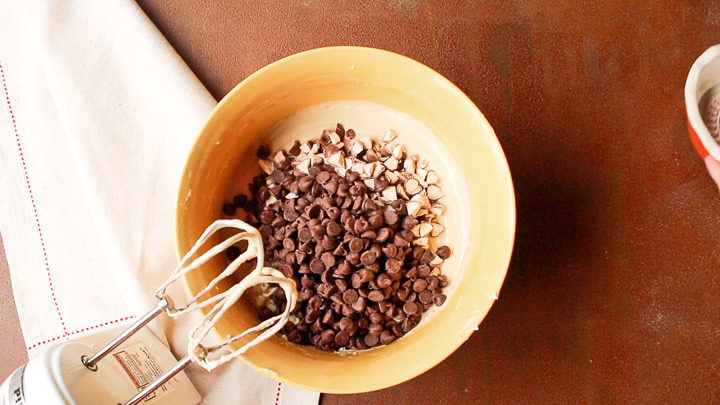 Once your kids see you having fun with all the mix-in possibilities they’ll join in the kitchen to help you bake. That’s a gift in itself! Let’s get started! 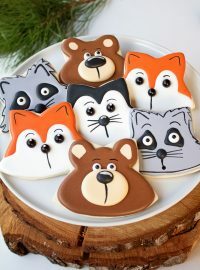 When I heard about this recipe I immediately thought of Papa Bear Claw Cookies with chocolate chips and malted milk balls. So I chopped up a cup full of malted milk balls and grabbed the chocolate chips. I couldn’t have asked for better results. The malted milk balls and chocolate chips complimented each other to make the perfect papa bear claw cookies. 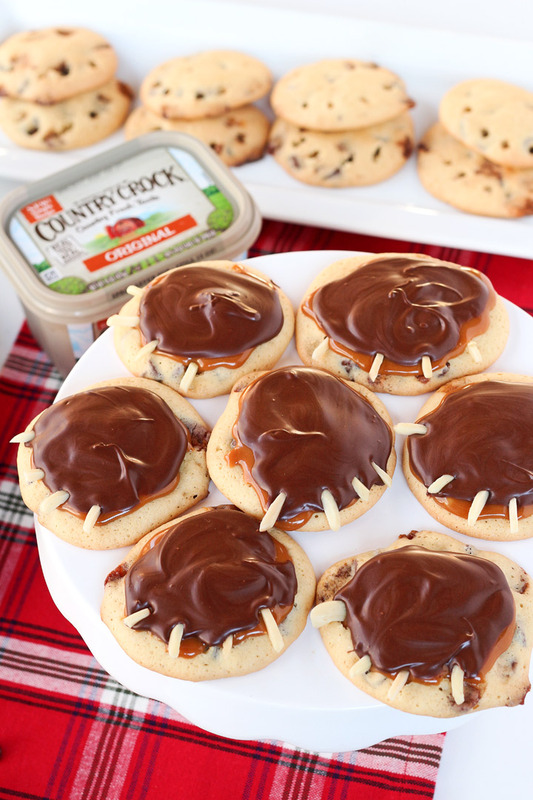 Country Crock® Make It Yours™ with Mix-Ins is perfect for holiday baking. 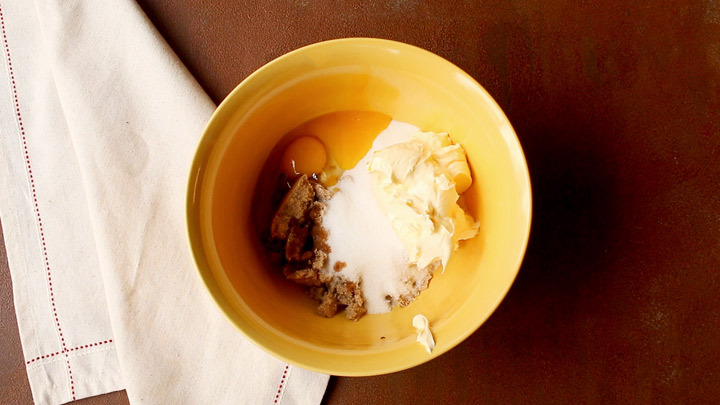 Add 1 to 2 cups of your favorite "Mix-Ins" for custom cookie flavors! Cereal, candy, pretzels, marshmallows, chocolate chips...anything you can imagine. This recipe is brilliant! 1 cup of caramel candies with 4 teaspoons of heavy cream in a microwave. 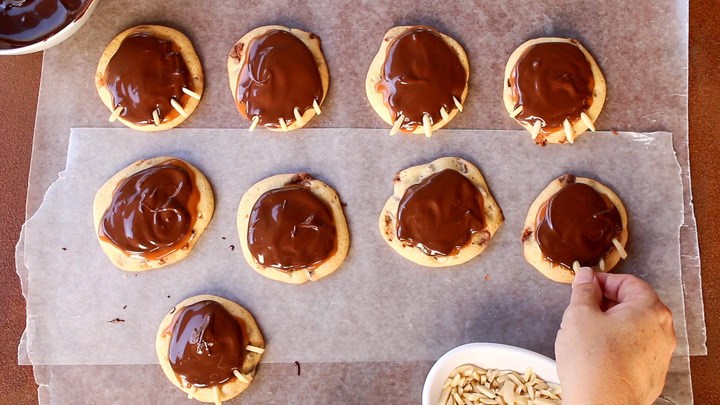 Place them in a microwave safe bowl and melt in 10 second increments until caramel is melted. 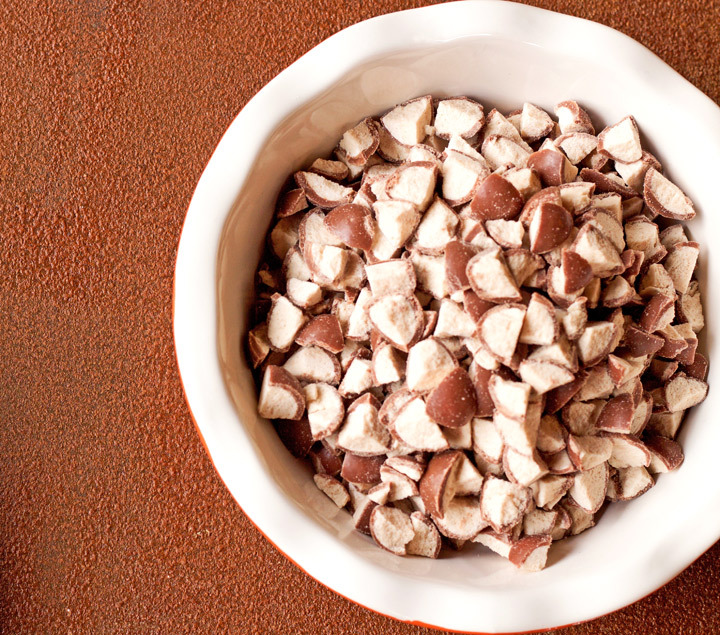 For the chocolate topping you will need 1 cup of chocolate chips and 4 teaspoons of shortening. Add mix-ins (such as chocolate chips, sprinkles, nuts, dried fruit, etc.) into the dough until every spoonful of dough has some of the delicious mix-ins. I used 1 cup of malted milk balls and 1 cup of chocolate chips. 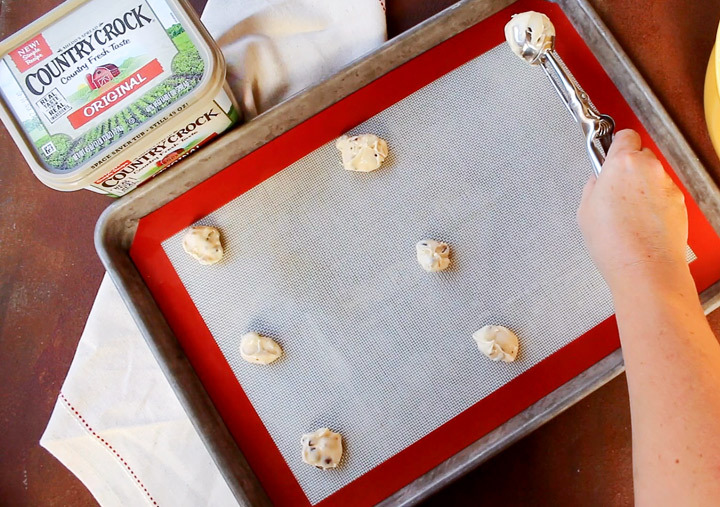 Drop dough by rounded tablespoonfuls onto ungreased baking sheets 3-inches apart. Bake 10 to 12 minutes until edges are lightly golden. 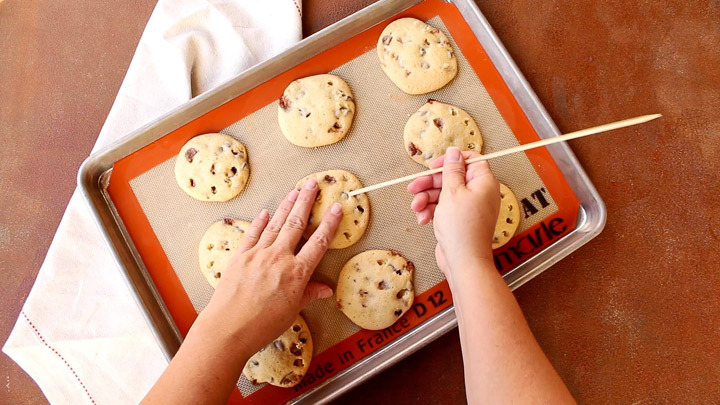 While the cookies are hot out of the oven, use a wooden skewer to polk four holes into the end of each cookie. The is where you will add the slivered almond for the bear claws. Cool 1 minute on wire rack; remove from baking sheets and cool completely. When the cookies cool, top with the melted caramel to the top of each cookie. Then add the melted chocolate to the top of the caramel. Immediately add the slivered almond to the holes you made with the skewer. 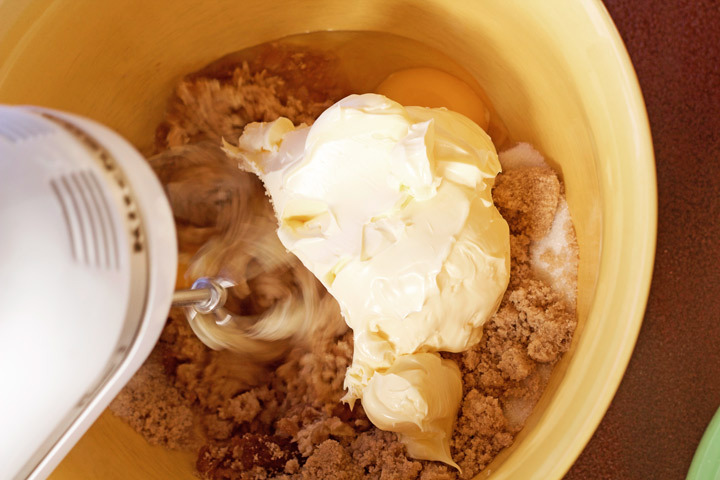 Begin by adding the brown sugar, granulated sugar, Country Crock® Spread, egg, egg yolk, and vanilla to a large bowl. Look at that beautiful dough. 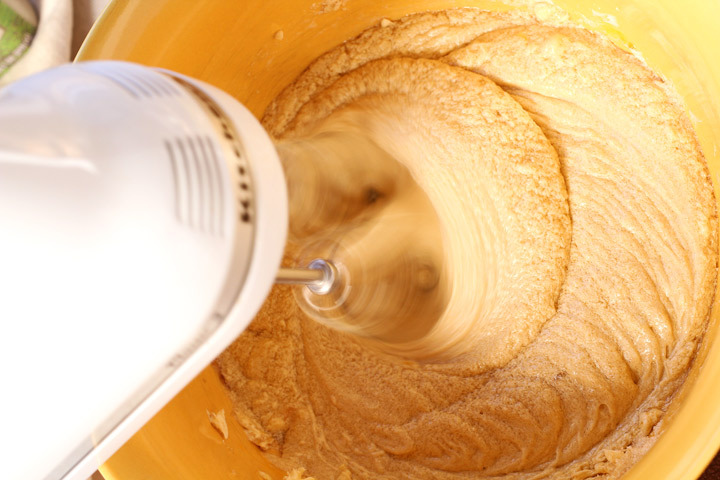 Stir in flour, baking powder, salt and baking soda until blended. The dough will be soft and creamy. Here is where the recipe gets really fun. Decide what “Mix-Ins” you want to add and go for it. Add 1 cup or 2 cups of your favorite goodies. I added 1 cup of malted milk balls and 1 cup of chocolate chips. 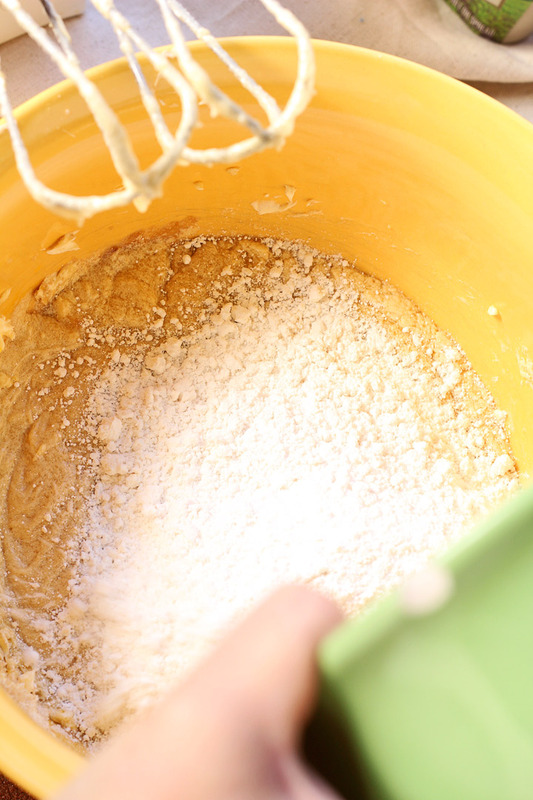 Gently stir the dough and make sure the mix-ins are going to be in every single bit of your cookies. You want every one gets to taste those delicious mix-ins! 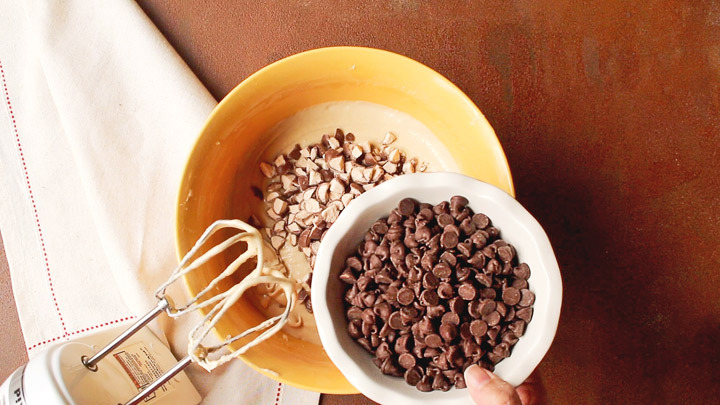 Drop the Make It Yours™ cookie dough on an ungreased baking sheet about 3-inches apart! I like to use Silpats or parchment paper for easy clean up. Bake 10 to 12 minutes until edges are lightly golden. 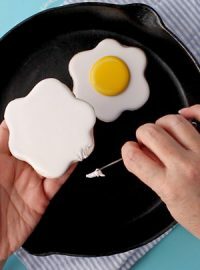 While the cookies are hot out of the oven, use a wooden skewer to polk four holes into the end of each cookie. This is where you will add the slivered almond for the bear claws. 1 cup of caramel bits with 4 teaspoons of heavy cream in a microwave. 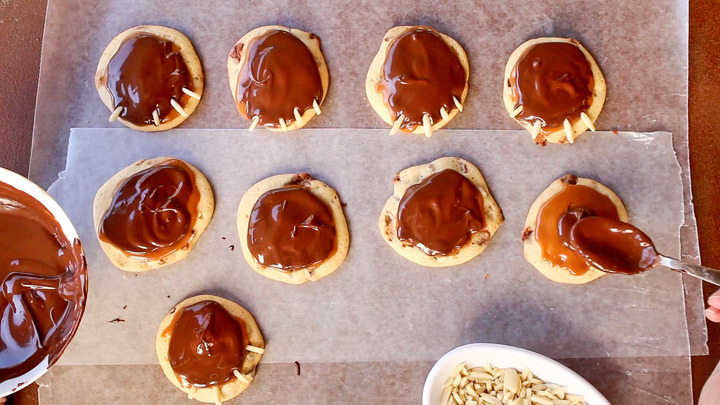 Place them in a microwave safe bowl and melt in 10 second increments until caramel is melted. Stir it often. 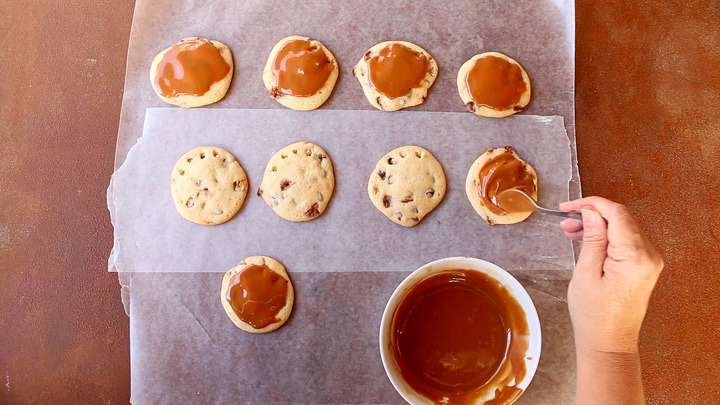 Spread the caramel on the top of the cooled cookies. 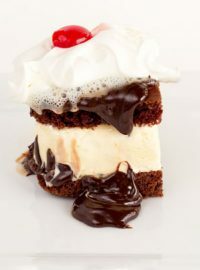 For the chocolate topping you will need 1 cup of chocolate chips and four teaspoons of shortening. Place them in a microwave safe bowl and melt in 10 second increments until chocolate is melted. Spread the melted chocolate on the top of the caramel. Add the slivered almonds in the holes you made with the skewers. 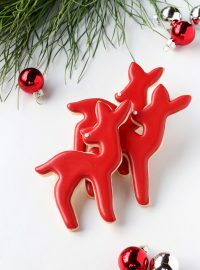 The holidays are almost here and most of us bake cookies to share with family and friends. 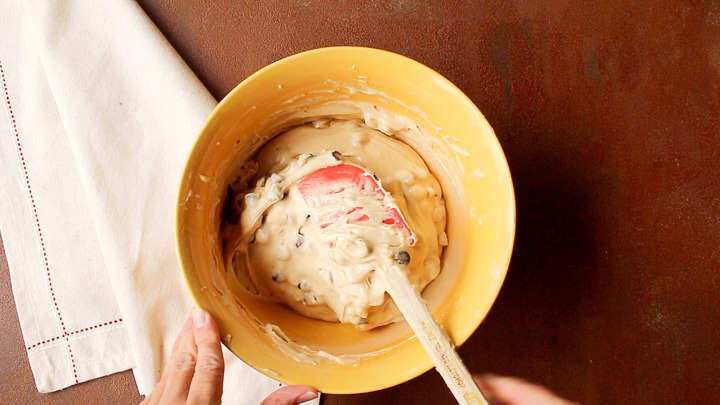 This Make It Yours™ Cookie Dough Recipe is a great way to spread some Christmas Cheer. 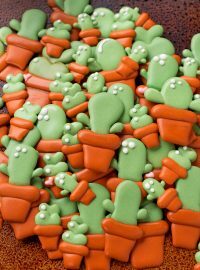 I’m tagging my fellow blogger friend Stephanie at http://spaceshipsandlaserbeams.com/ to share her mix in cookie creation. I can’t wait to see what her favorite mix-ins are. I had so much fun with this recipe. How are you going to Make It Yours™? !